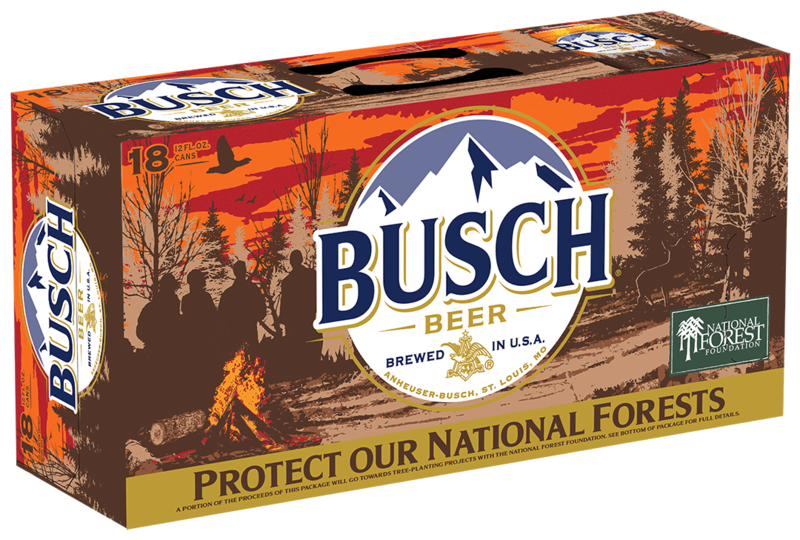 Busch Beer is giving beer lovers and nature lovers the chance of a lifetime. The brand is offering you the opportunity to go on a scavenger hunt in the woods — and the ultimate prize? Free beer for an entire year. Busch teamed up with the National Forest Foundation and, as part of the partnership, planted six medallions in different National Forest locations. One of those six medallions offers the winning prize of free beer for a year or the cash equivalent in some states. It’s similar to finding the “golden ticket” to visit Willy Wonka’s chocolate factory, but it’s the 21-and-older version. The scavenger hunt officially began on Sept. 25 when Busch started tweeting clues on its Twitter account. The beer maker released coordinates of where the medallions could be found — but of course, didn’t give away which set of coordinates held the winning medallion.